A new family is stepping into...the sunlight. Check out the trailer for the series premiere of Meet The Tanners, this summer on The Culture Network. The boys are at it again and their bad attitudes are in full bloom. 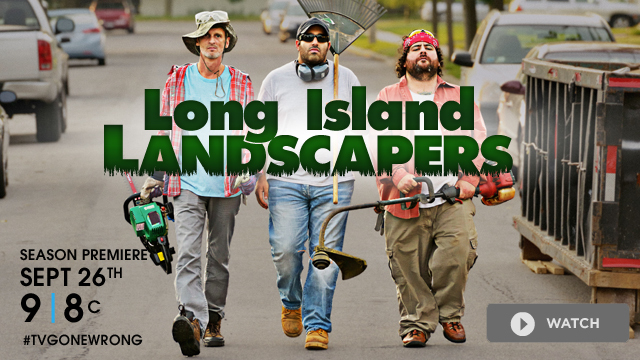 Check out the trailer for the new season of Long Island Landscapers, airing this fall on THINK Channel. When it comes to clamming, these two aren't shucking around. 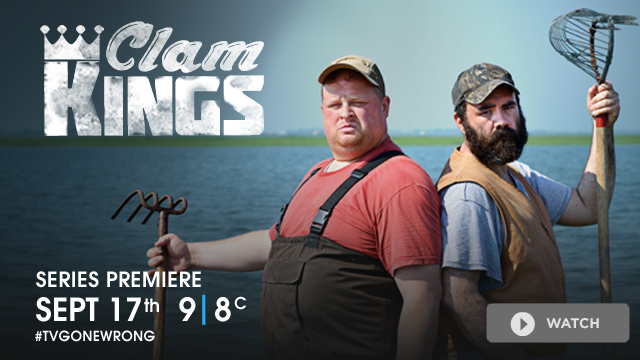 Check out the trailer for the series premiere of Clam Kings, airing this fall on The Wonder Network. 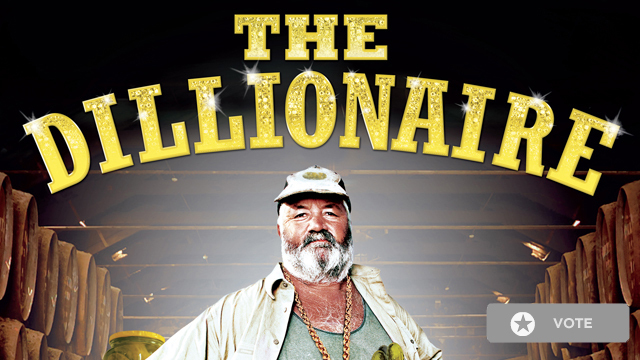 The season premiere of The Dillionaire is coming this fall. Which episode would you like to see next? 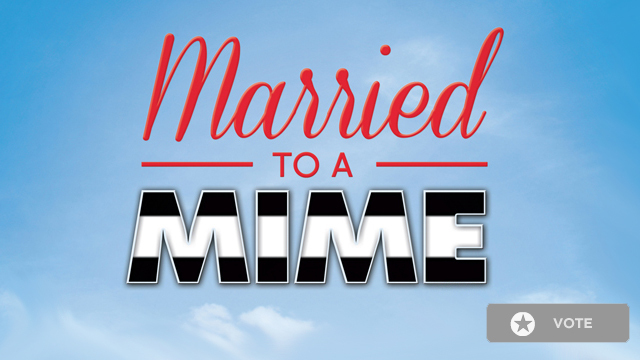 The season premiere of Married to a Mime is coming this fall. Which episode would you like to see next? 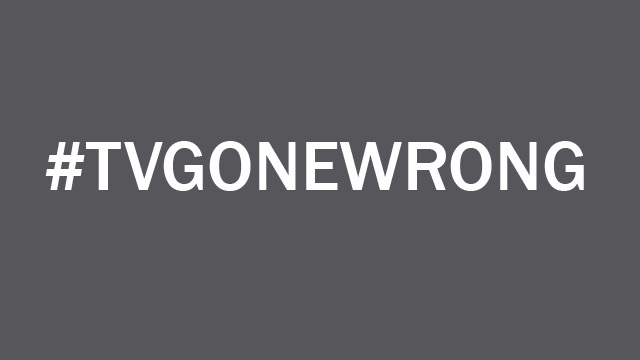 See what others are saying about Long Island Landscapers, Meet the Tanners and other #TVGONEWRONG favorites. HAD ENOUGH OF BAD TELEVISION? GIVE $13 TO THIRTEEN TO SUPPORT QUALITY PROGRAMMING.